For complex cases requiring special care and attention, Dr. Robert Craig will take the time to work with each patient to deliver the best possible results. 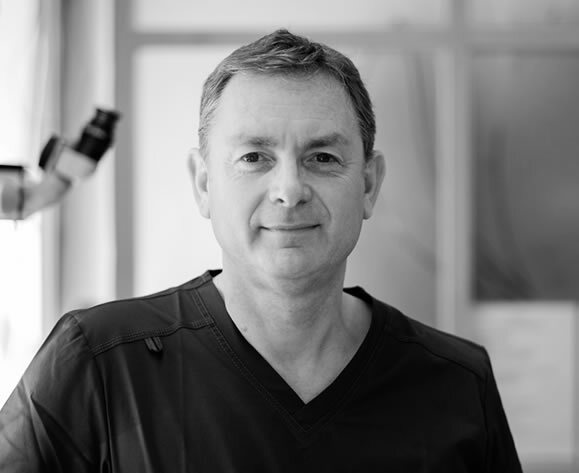 Robert’s experience in implant technology and cosmetic dentistry will help improve the smile of even the biggest challenges. Please select from the options below to refer a patient to Robert.